Most people immediately think of electronics and gadgets when they think of Prime Day, but we all know Amazon offers killer deals across all categories. 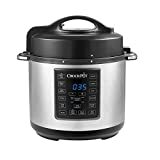 One of the rooms in your home that can benefit the most from Prime Day sales is your kitchen, and we’re going to show you five deals from Prime Day 2018 day 1 that you’re going to absolutely love. 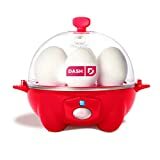 From the best Crock-Pot multi-use cooker for just $59.99 and a $20 gadget that cooks perfect eggs every time, to a compact air fryer that makes crispy food without clogging your arteries, we’ve got you covered. 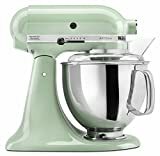 Oh, and don’t forget the all-time lowest price on the most popular KitchenAid stand mixer on the planet! Check out all the great deals below, and you can find even more on Amazon’s special Prime Day 2018 page.